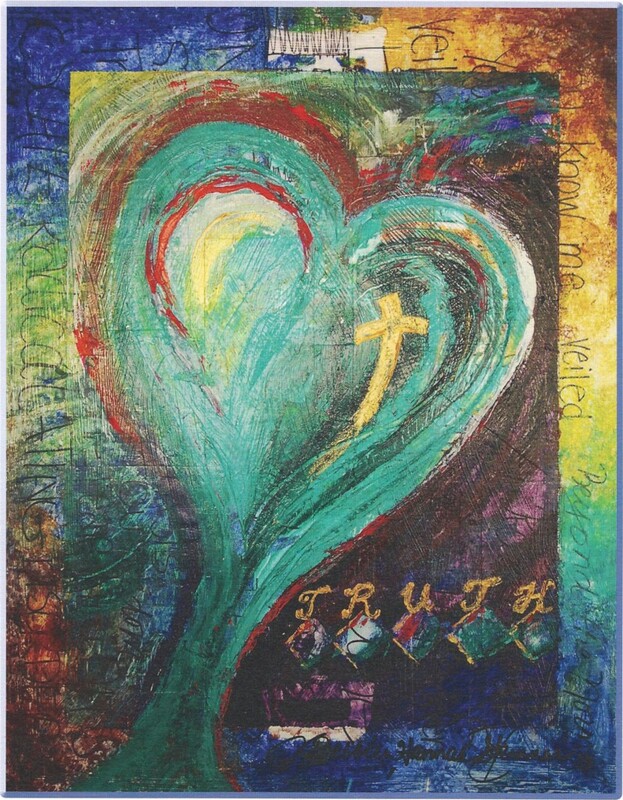 Truth – Original Watercolor painting by Debbie Hannah Skinner. Perish self in your pure fire. Bravely bear, and noble strive. 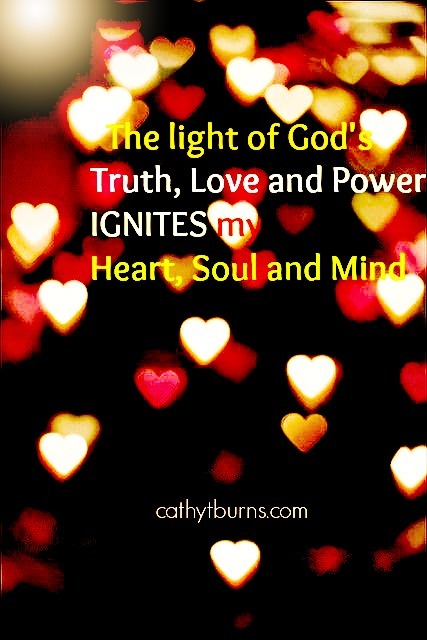 Listen to You Put the Light in Me and open your eyes to the presences of God’s light.